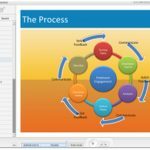 In the past three years, we have developed and delivered numerous courses for clients following a similar design and development process. 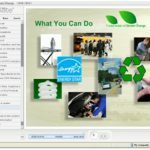 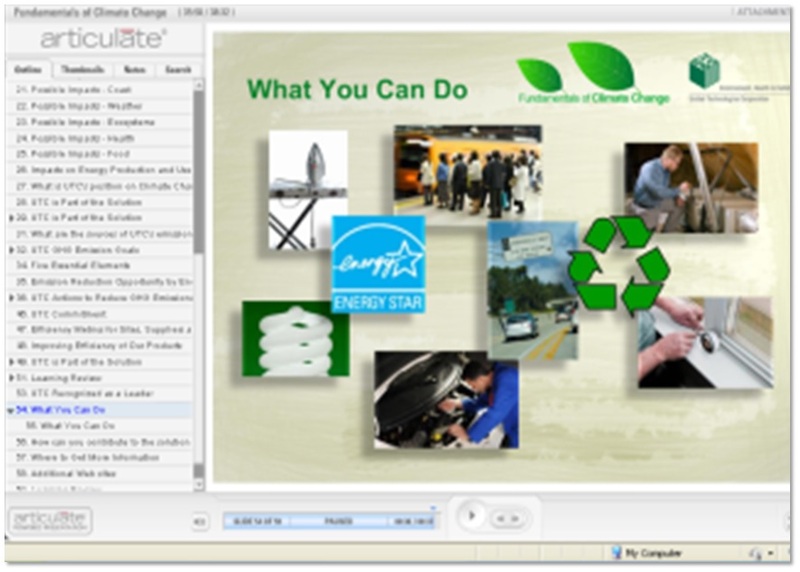 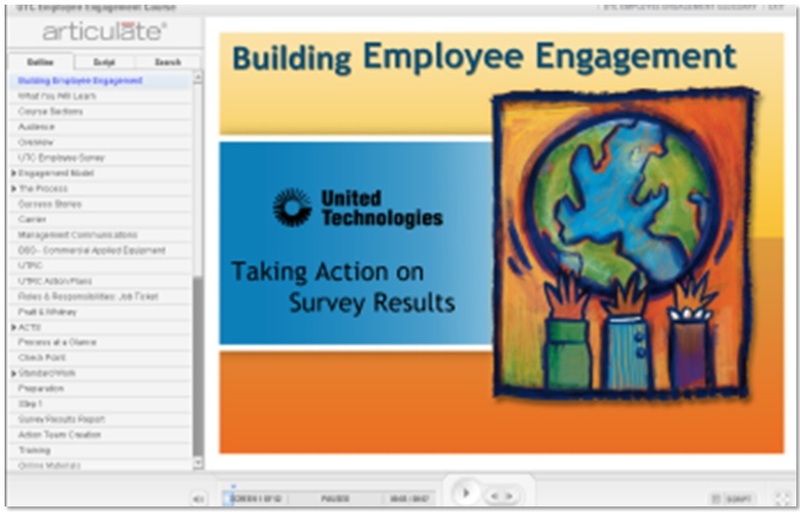 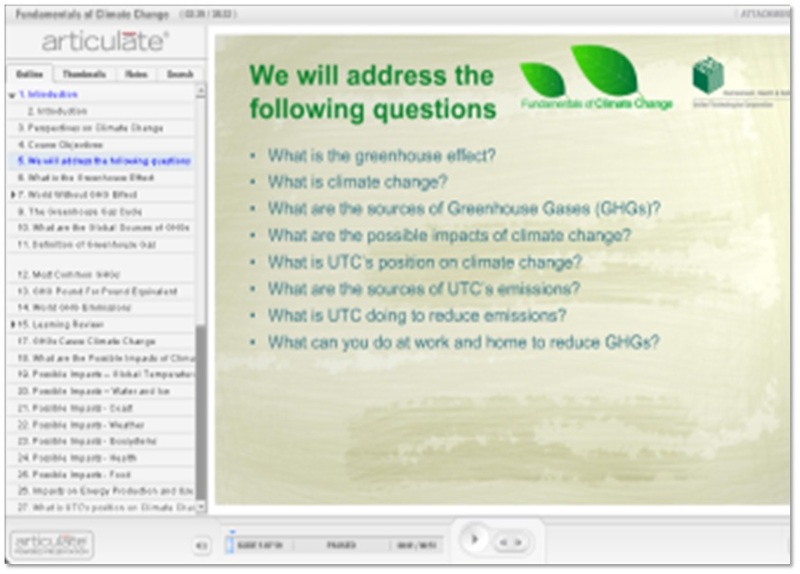 In one example, our client desired an eLearning course to train a global audience on the Employee Engagement Process. 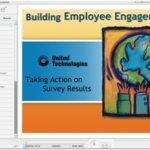 Course development was based upon existing PowerPoint presentations, interviews of subject matter experts and acquisition of assets (graphs, charts, images) from employees in various locations around the globe. 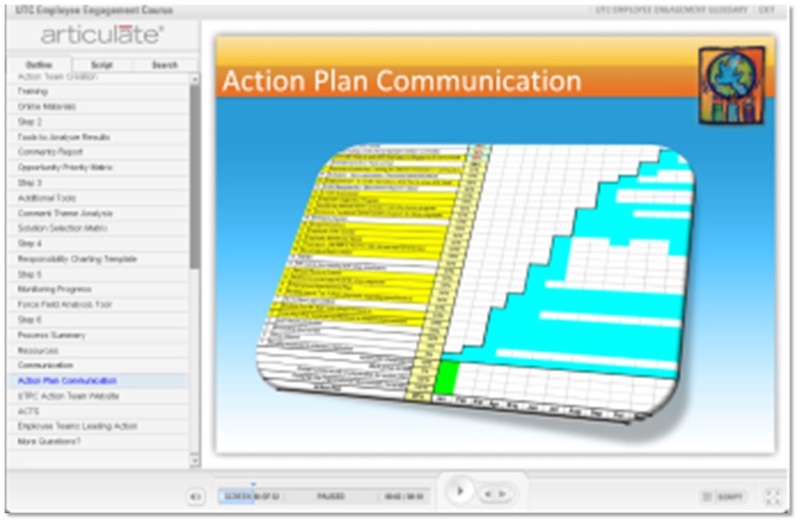 Through a series of one-on-one interviews with the lead subject matter expert and teleconferences with stakeholders, we collected pertinent information, developed draft presentations, presented the drafts for review and progressed through the design, development and delivery to the absolute satisfaction of the client. 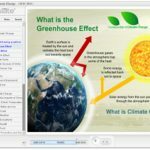 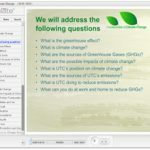 In a second example, the client provided us with an expert “white paper” written by the Rocky Mountain Institute on the subject of global warming. 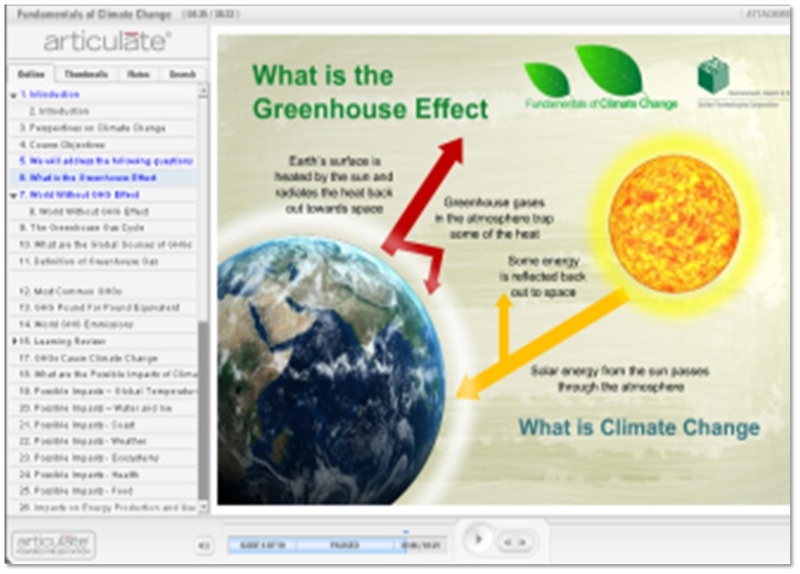 The goal for the project was to extract key elements from the study, utilize the information as the basis of a custom designed PowerPoint presentation and course narration. 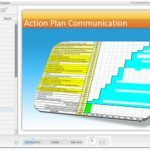 Our development team digested the information in the research paper, proposed the content for the eLearning course, worked with the client subject matter expert, met with the project review team on numerous occasions and developed the course. 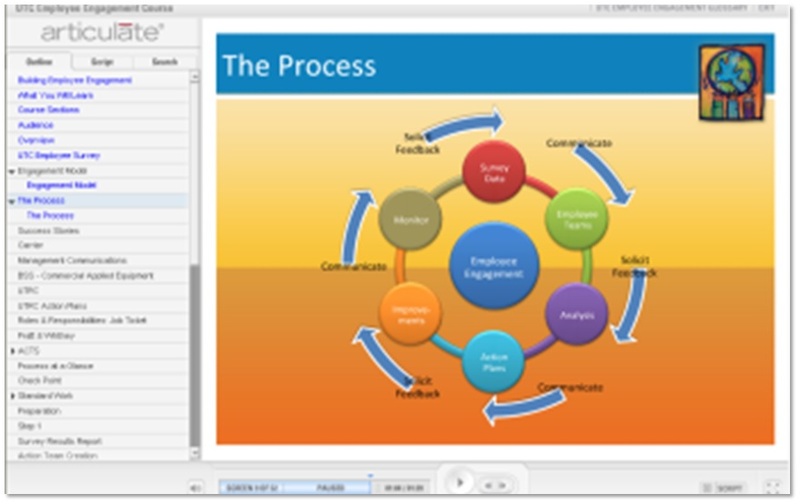 After facilitating rounds of project reviews and obtaining client input on the final information delivered through the eLearning course, we completed the professionally narrated course and received comments from the client stating a high level of positive feedback by the user audience.